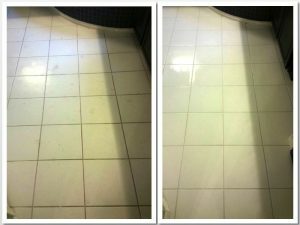 When you are looking for the right carpet cleaners most people usually use a search engine such as Google, Bing, or Yahoo. They may also use a go to website that lists reviews and ads for companies such as Yelp, Yellow Pages, or Facebook. Many of these sites and search engines offer customer reviews, ratings, and important information regarding the companies services and hours of operation. It is important that when searching for the right carpet cleaners that they are easy to find and have a website with customer reviews. It can be scary using carpet cleaners that do not have any information readily available for the consumer to read. You always want to know what kind of company you are dealing with. No one wants someone that is going to show up at their home and then be surprised about what you get for your money. No one likes those type of surprises! However, when you see carpet cleaners with a 5 star rating and plenty of positive customer reviews across the internet you know you will be getting a carpet cleaner you can trust. Beyer Carpet Cleaning has 5 star ratings on Google, YP, Facebook, and Yahoo (just to name a few) and positive customer feedback. They are willing to go above and beyond to make sure your carpet cleaning experience is great! You always know that Beyer Carpet Cleaning will deliver hard workers who won’t try to sell you services or products you don’t need. Their technicians aren’t pushy and will try to get their job done quickly and efficiently so they aren’t taking up your precious time. Beyer Carpet Cleaning keeps their top ratings because of all they have to offer and their outstanding customer service. They continually have returning customers who know the value in using Beyer Carpet Cleaning. 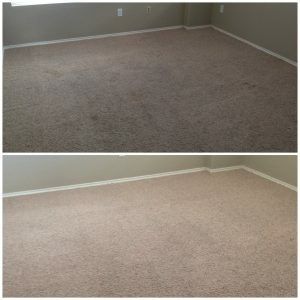 Beyer Carpet Cleaning stays at the top of their game so they stay in the top ranking San Antonio carpet cleaners. Hard work and dedication is what Beyer Carpet Cleaning does best so they can keep the customers rolling in and keep them happy. However, staying at the top isn’t always as easy as it seems. There is plenty of competition and plenty of companies who are willing to talk down about their counterparts just to earn your business. Even with these type of obstacles Beyer Carpet Cleaning rises above proving they are the best. Their competitive low prices and unbeatable customer service is a force to be reckoned with. Their is not another carpet cleaner in San Antonio that can provide what Beyer does day in and day out. 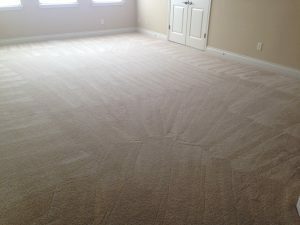 So if you only want the best carpet cleaners for the best prices call Beyer Carpet Cleaning.